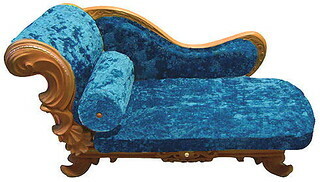 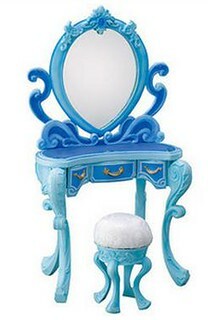 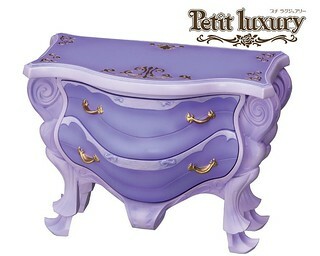 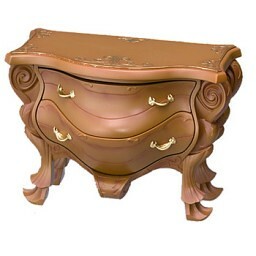 In 2008, Jun Planning released a line of furniture called Petit Luxury for Pullip. 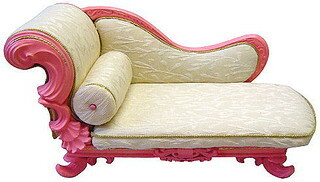 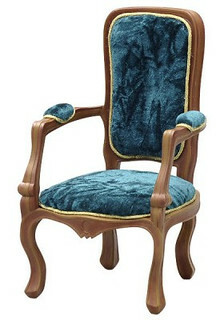 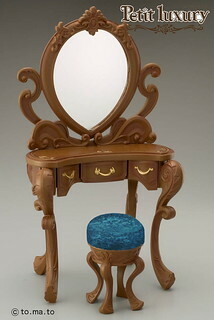 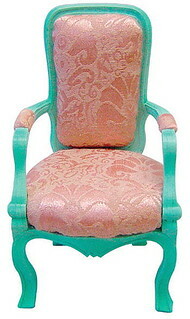 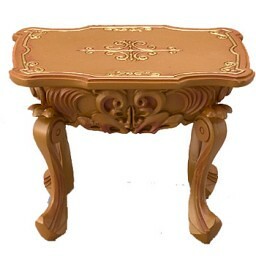 The furniture is 1/6 scale so is suitable for many fashion dolls. 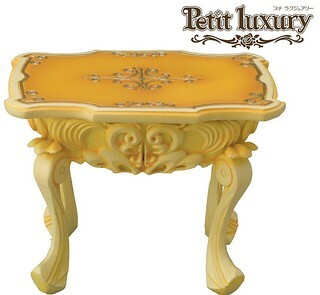 The pieces are primarily made of resin so are somewhat fragile.